From these vows, so many other things will develop. 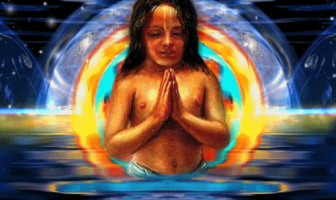 We come before Krishna in purity. One of the regulative principle is no gambling, and this no gambling it is also referring no mental speculation – that’s included. 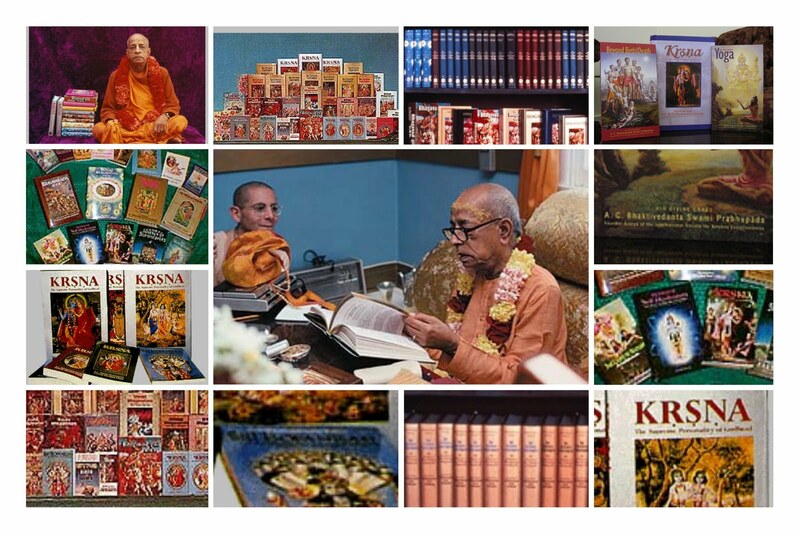 So to just take shelter – shelter of Srila Prabhupada’s books, which bring us the proper conclusions of the Vedic literature, and in particular about our devotional service – and we know, that when we are taking shelter of Srila Prabhupada’s books, that we are perfectly protected. So many times, people are trying to tell us: ‘Yes this is the way, this is the way, THIS IS THE ONLY WAY!’. But now taking shelter of Srila Prabhupada and his teachings, his books is a great relief because we can fully trust cent per cent. 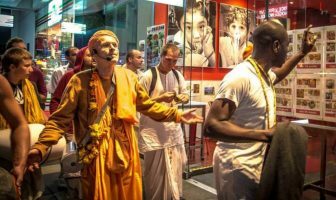 No need for any filters, no need for any- just as soon as we turn to Srila Prabhupada’s books, we are on spiritual platform. As simple as that, immediately…immediately. Maybe in the beginning a little hesitant, but as we read, we will automatically enter into the pure platform of Krishna Consciousness- and our minds, it is soothing, it is very nice. So therefore, within this movement, there is really a liberation. And finally we know what is important, and what is not important. Beyond our doubt. So this is a great gift. Again and again we are turning to Srila Prabhupada’s books.